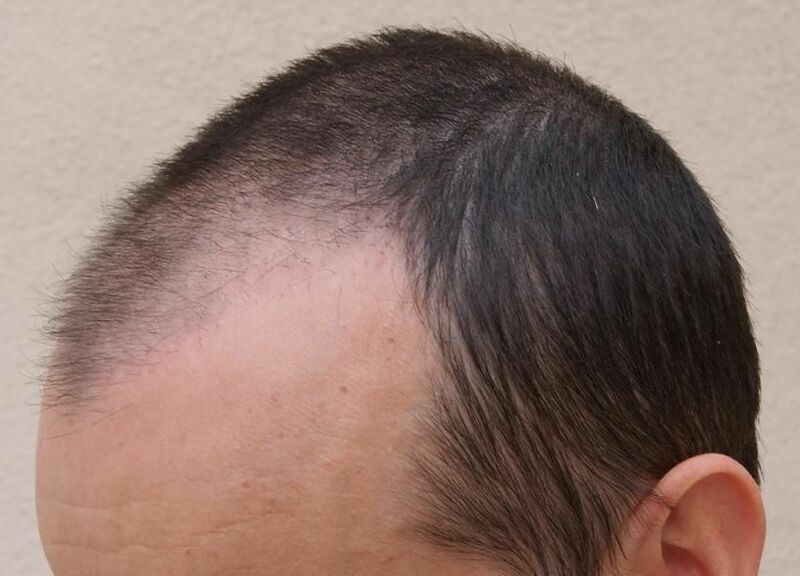 Frontal thinning, patient 30 years of age, wanted to keep a conservative hair line and rebuild the frontal third back to the mid section with FUE Hair Transplant. 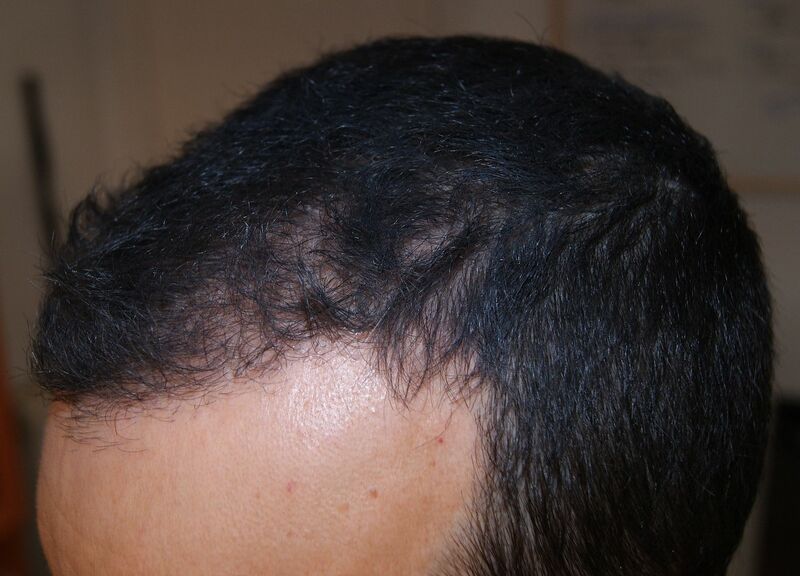 PRP (Platelet Rich Plasma) was used post operation in the recipient area. 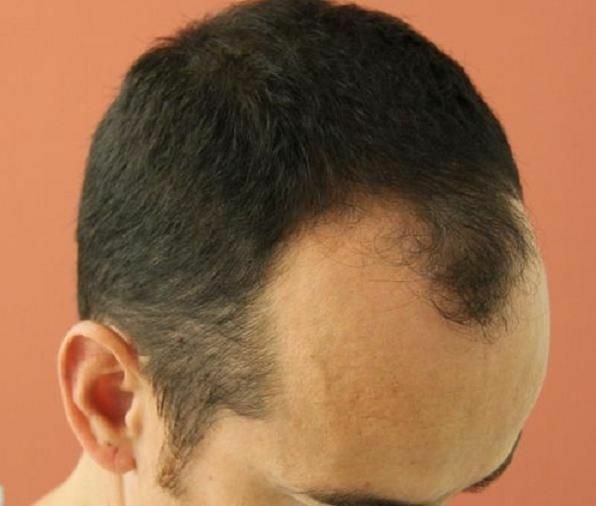 the guy lacks density up top but its ok the way it is. 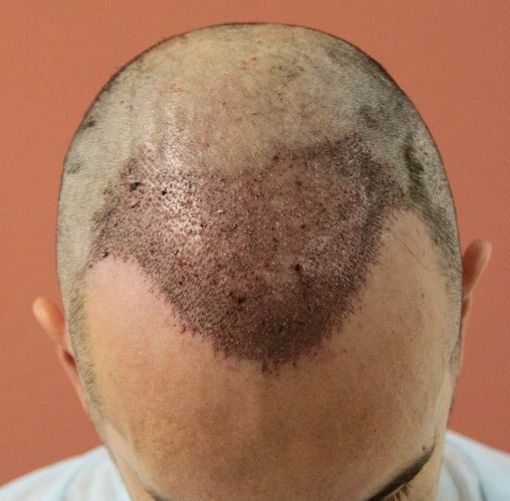 hope the guy is taking propecia/avodart. 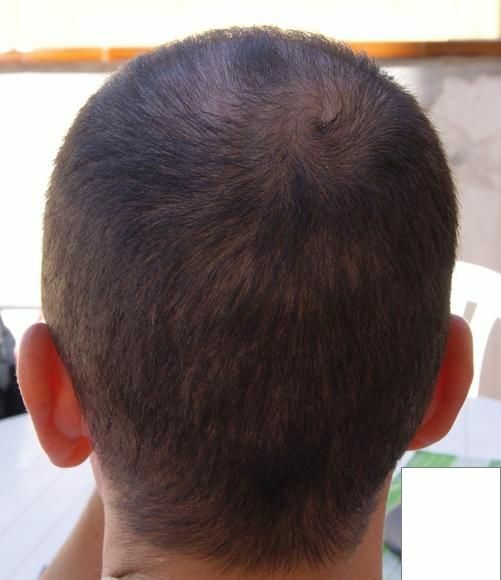 otherwise he will be in trouble within 2 years or less because his hair is miniturizing fast. 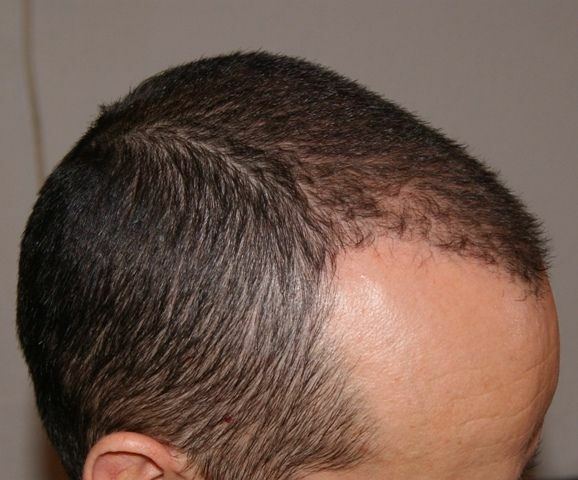 SL do you think PRP is really making a difference for your patients or it’s really hard to tell? 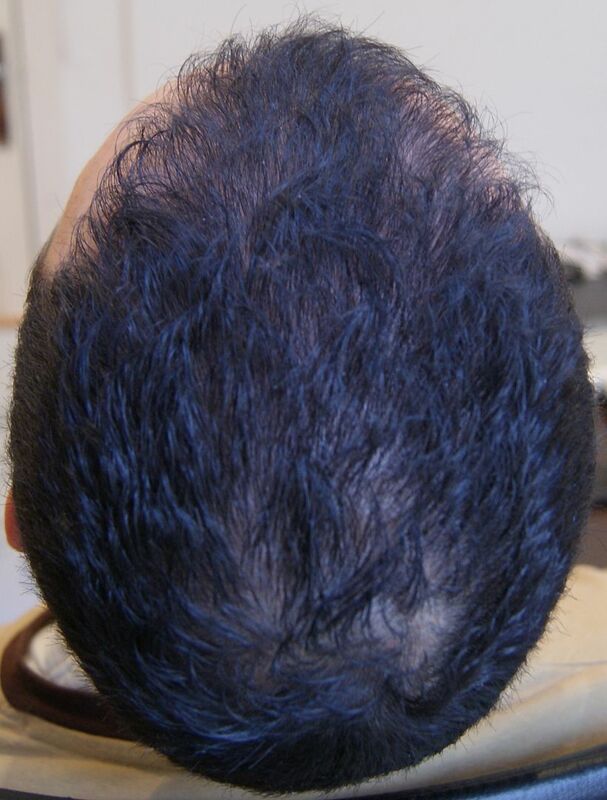 We have been using PRP for sometime now, collating data is not always easy or fast as we are looking for a diverse representation to be able to give definitive answers. 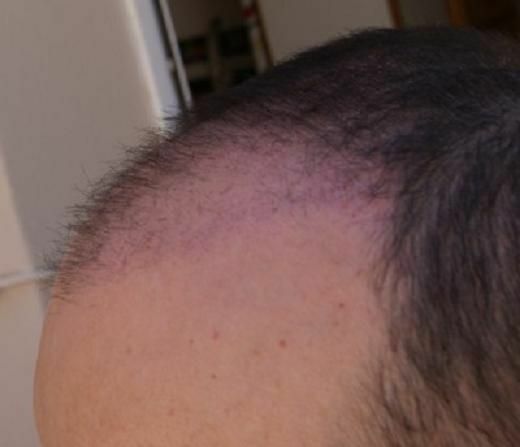 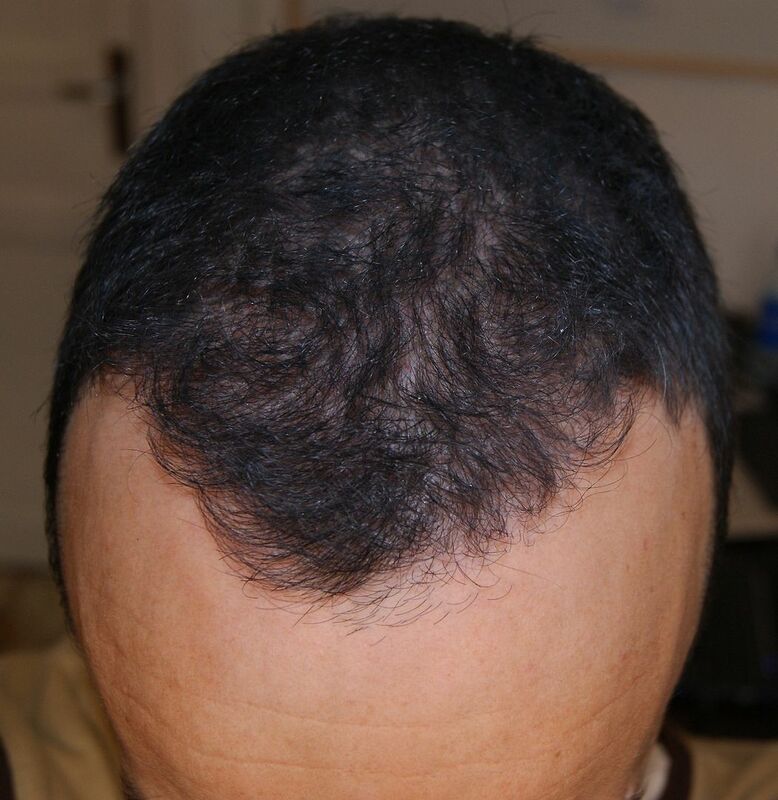 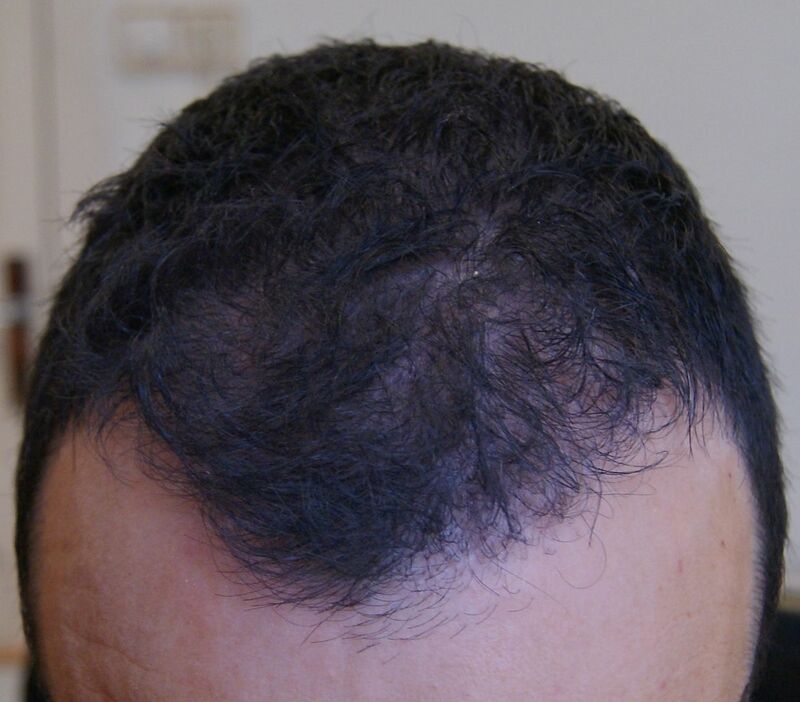 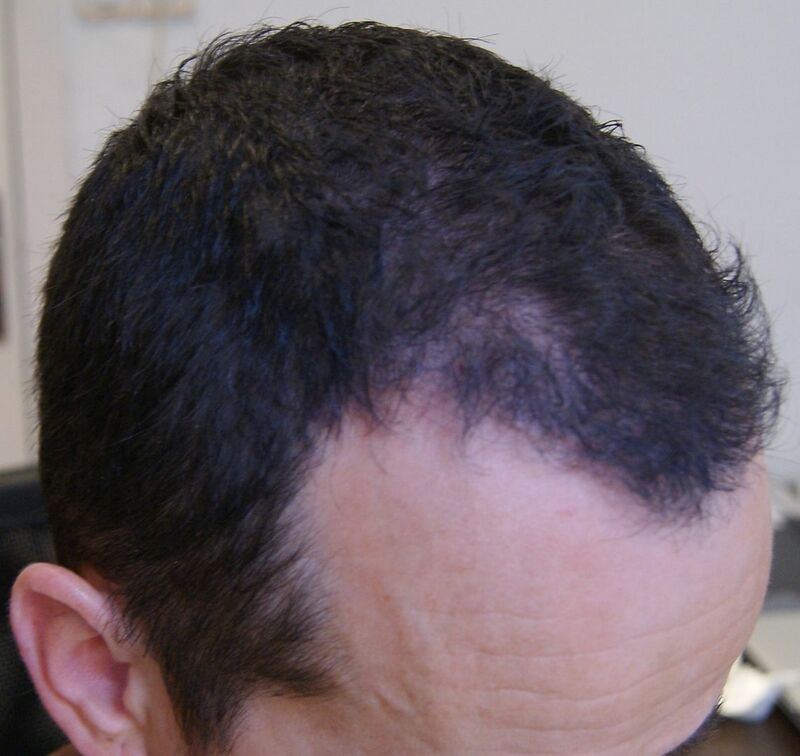 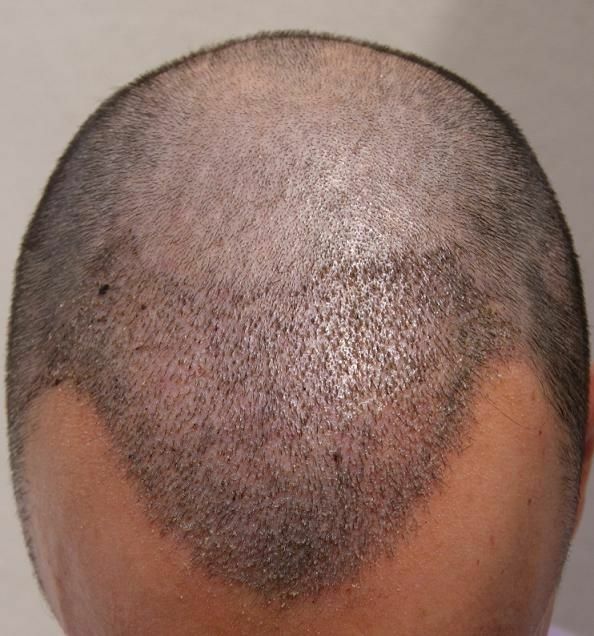 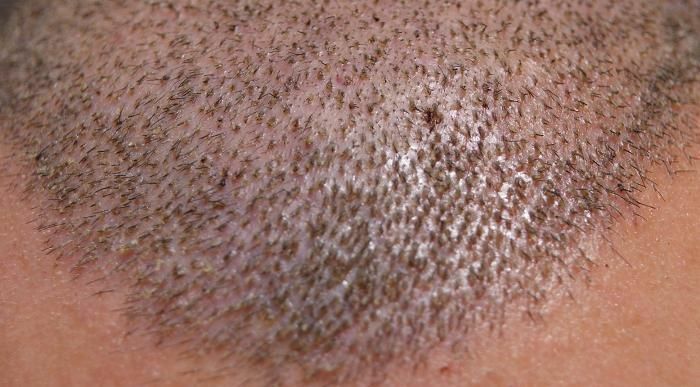 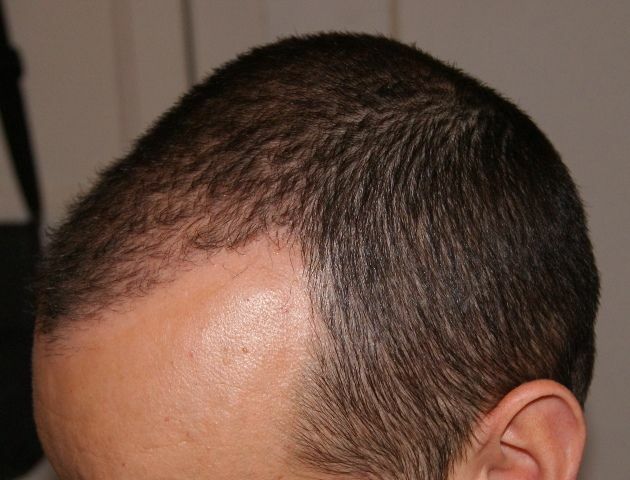 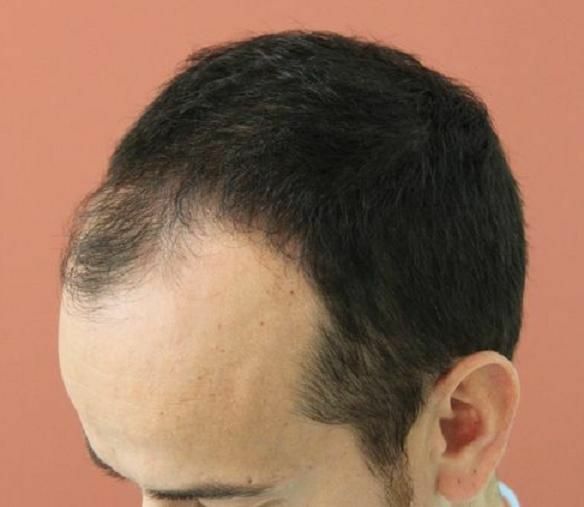 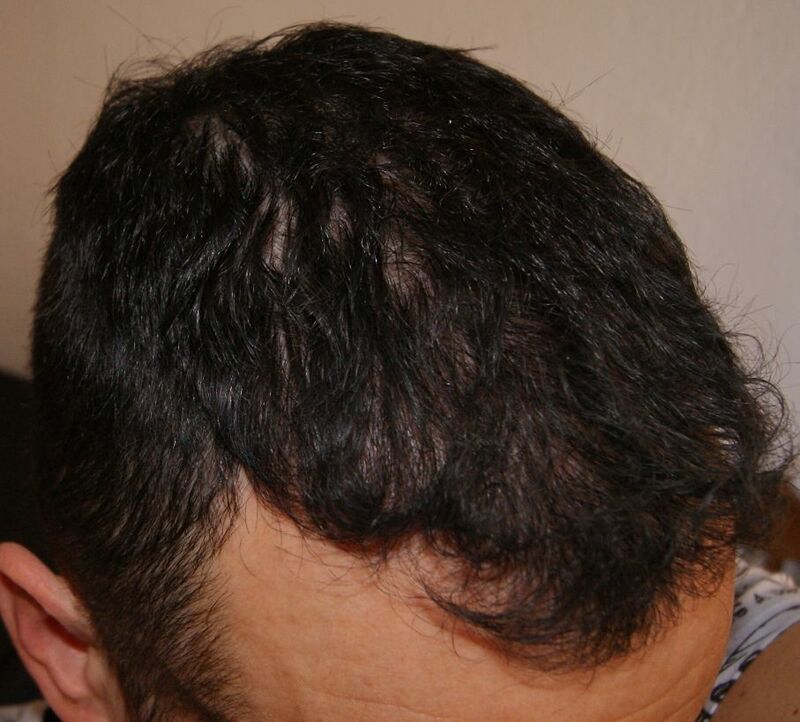 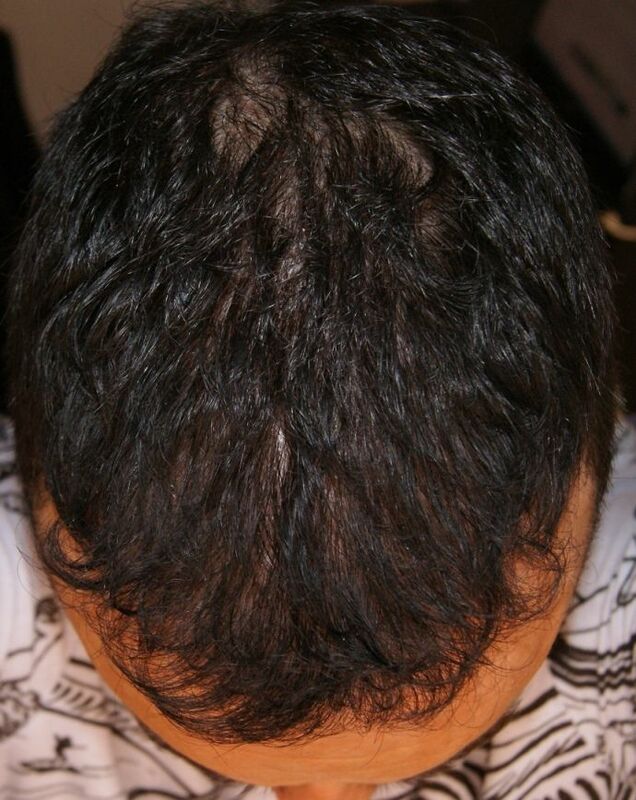 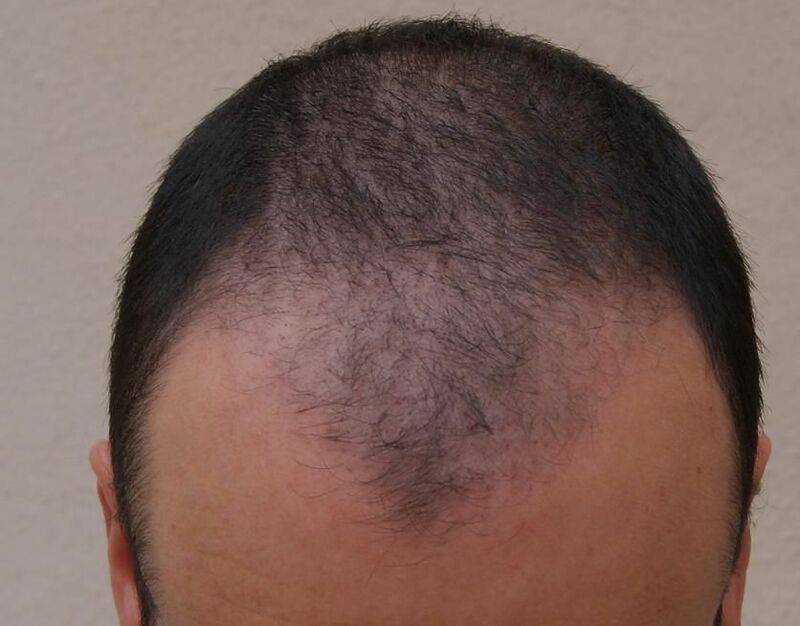 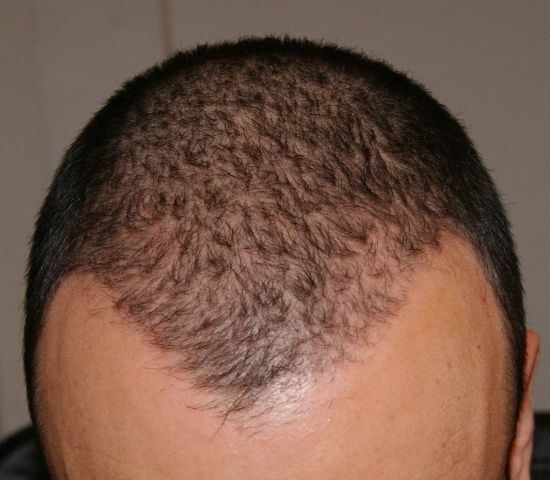 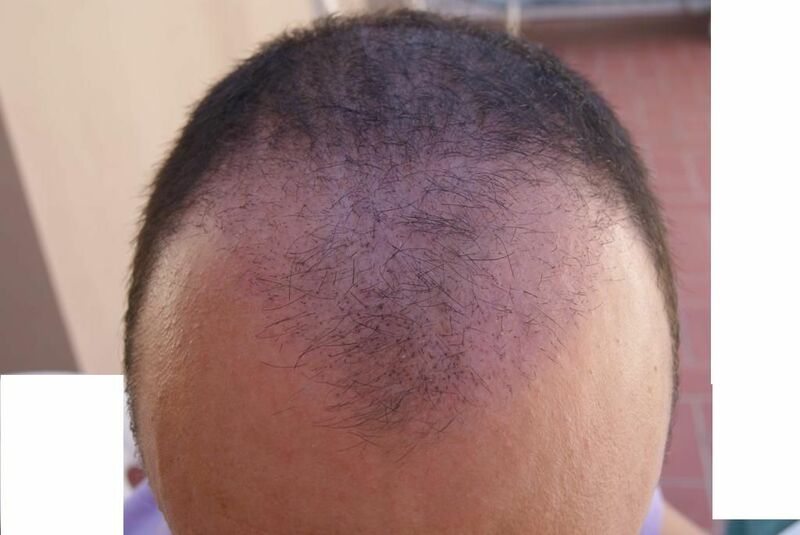 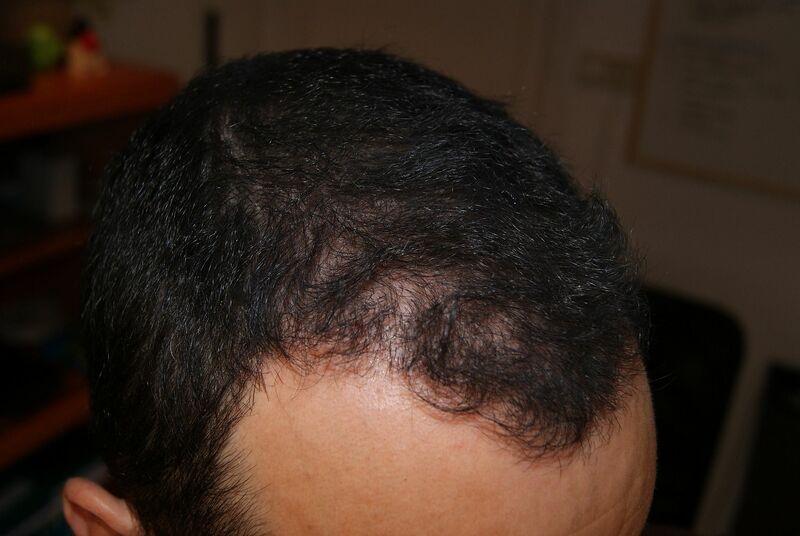 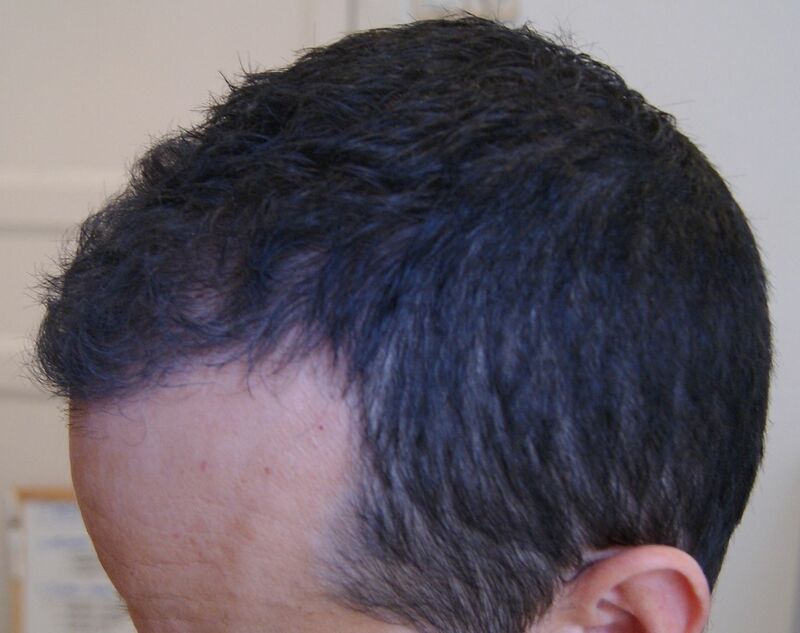 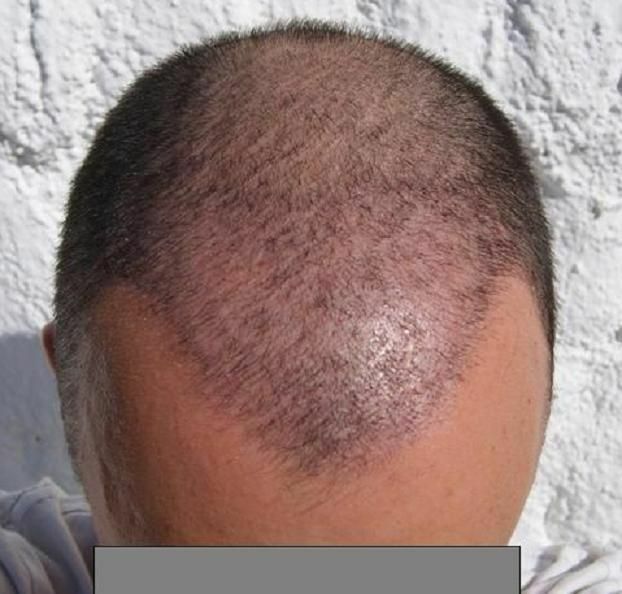 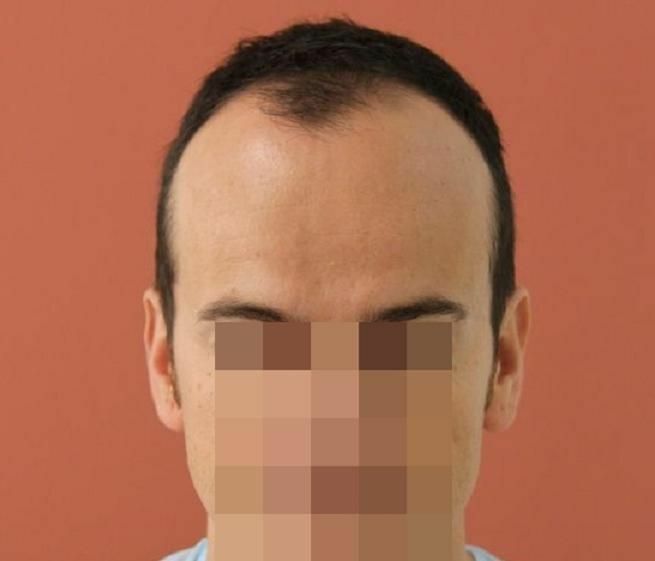 We feel there is a potential place for PRP in hair transplantation in various areas, potential for helping healing in the donor both FUE and FUT and potentially helping miniaturising hair in the recipient. 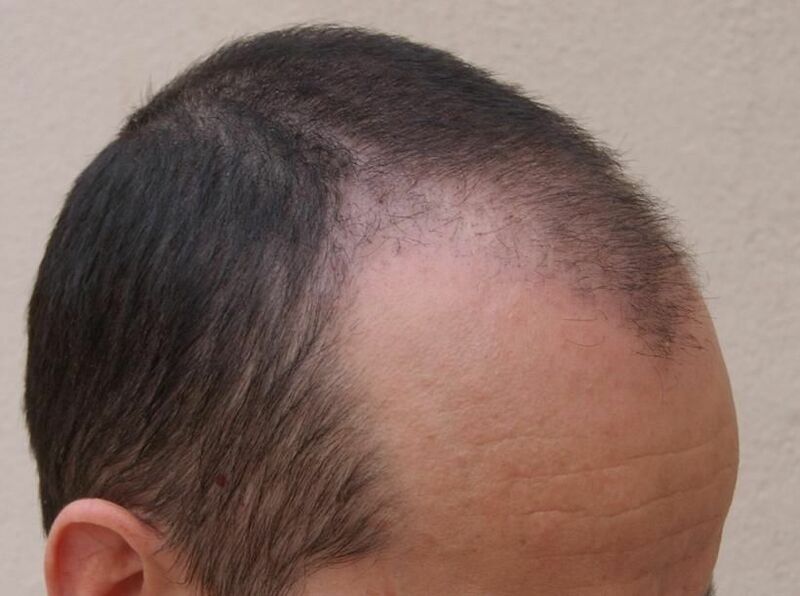 Dr. Bisanga is asking certain patients whether they would be willing to undergo PRP, free of charge, and for specific reasons when he feels it would benefit, he is focussing on areas he has already seen to show benefits, but long term he wants to continue his research to see if the treatment is going to benefit the few or the masses. 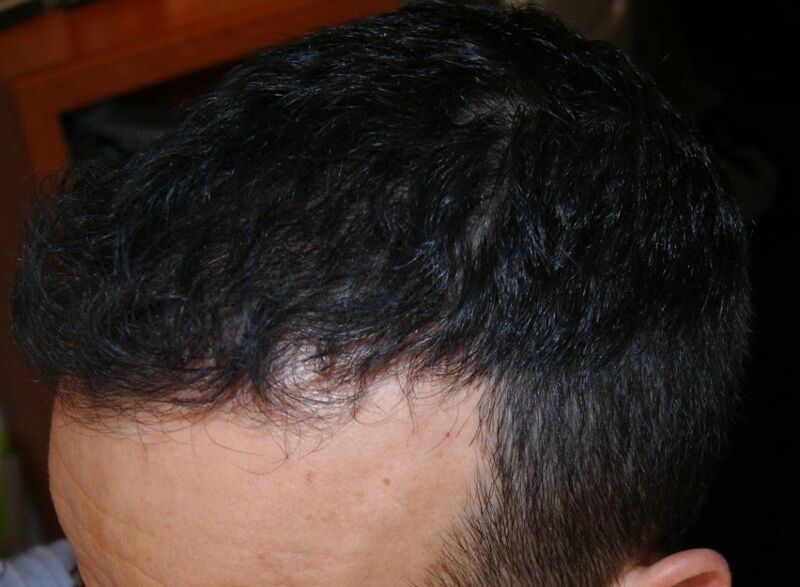 Its good that there’s ongoing experimentation into PRP. 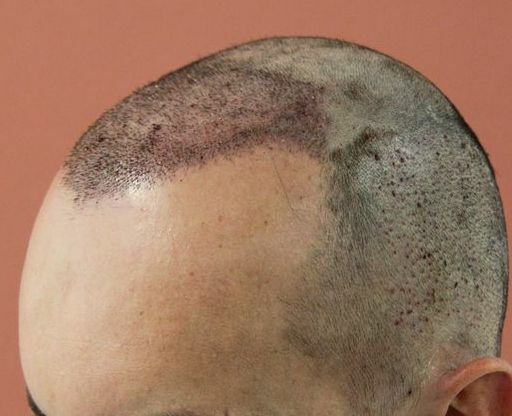 Research is vital, it obviously has to be controlled to a large degree, especially when in the realms of elective surgery; and also when it becomes commercially viable to make it part of services. 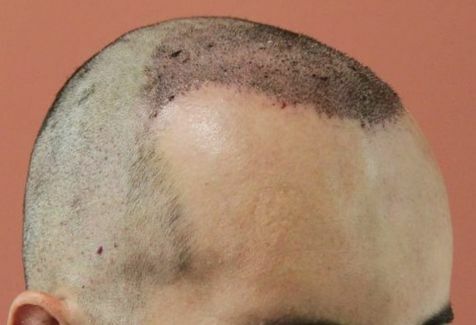 Hopefully we believe we are finding positive areas PRP can improve a hair transplant procedure and try to keep updates when we can. 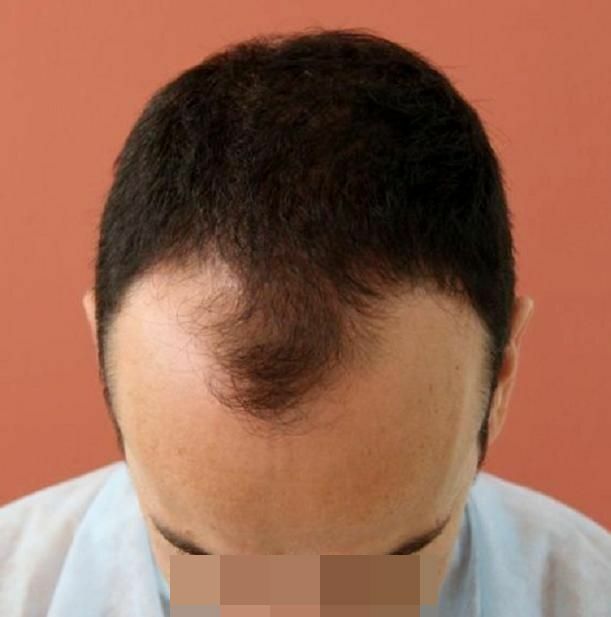 In this case we have posted and others we have documentation on it certainly appears that growth rate can be enhanced in the correct circumstances.